Target is one of the world’s most recognized brands and one of America’s top companies serving guests at nearly 1,800 stores and at Target.com. 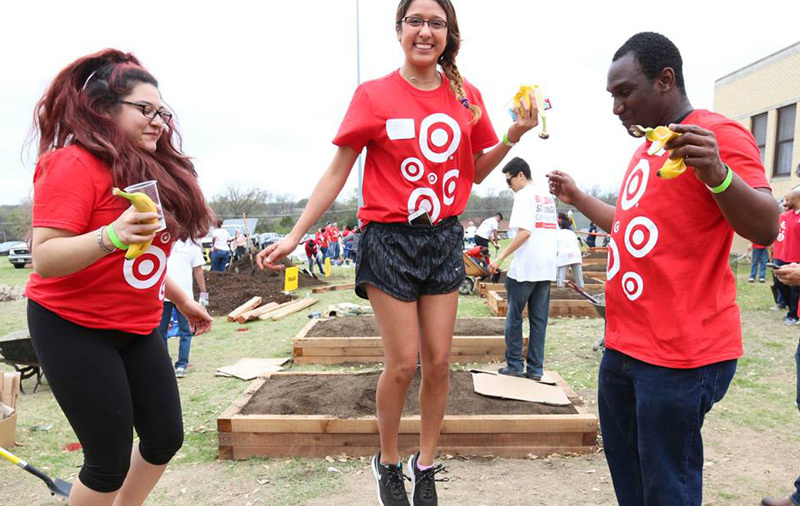 At Target, we have a culture of continual innovation - and right now, we're up to big things. The Target.com and Mobile Team is part of a transformation in retail that's delivering Target's unique "Expect More. Pay Less." promise to guests in the multi-channel shopping universe. We are looking for online and mobile technology experts who can connect the in-store experience to the digital environment and make the multi-channel shopping experience as simple, secure and enjoyable as a visit to your local Target store. You can be a part of developing strategies that drive innovation and sales, while creating a fast, fun and frictionless experience that inspires guest loyalty. With the stability and commitment of a Fortune 40 company at your back, you'll play an important role at one of America's leading retailers, and benefit from a dynamic company culture where success is rewarded.